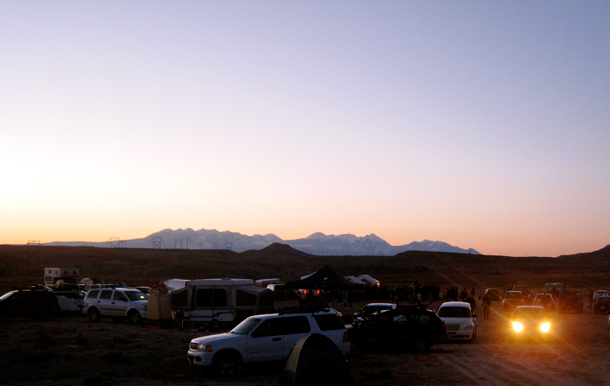 24-Hours of Moab. Pre-race sunrise. // Nervous (& cold!!) waiting for the race to start. I've decided that I am going to run another ultra-marathon this year. While we lived in Boston, I seemed to lose my desire to run any marathon-or-longer distance, despite it being home to one of the most famous marathons. I just found training for and then racing in that part of the country very uninspiring. But now that we are back in Utah, I feel the pull to run long again. I was able to do a few trail runs before the snow came and being back out there, in the heat of the late summer, rekindled that desire to push my body beyond just 26.2 miles. Oddly enough, I don't have any desire to run another marathon, though. Despite being double the distance, a marathon feels more difficult than an ultra-marathon as the pace is much faster and the pavement race course is much less interesting. I also love the time that it takes and the solitude I experience when doing long runs on the trails of the Wasatch mountains. The mental clarity I feel after 20 miles on the trail is divine. At this point, I'm planning to stick to 50 miles or less. 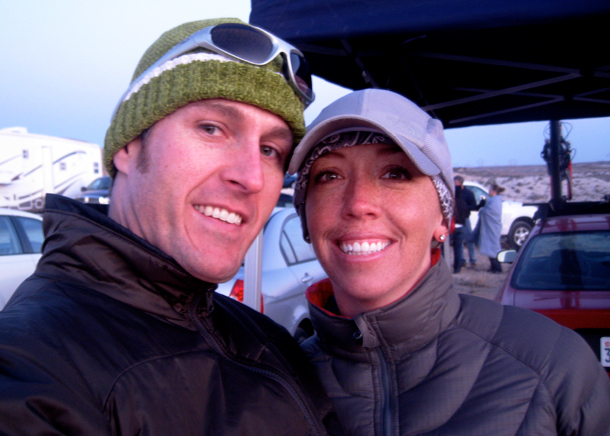 I know that someday I'll tackle a 100-miler again, specifically the Wasatch Front 100, but just not this year. Although race registration doesn't begin for a few more months so maybe I'll talk myself into it before then. New Year's resolutions are coming up, after all. 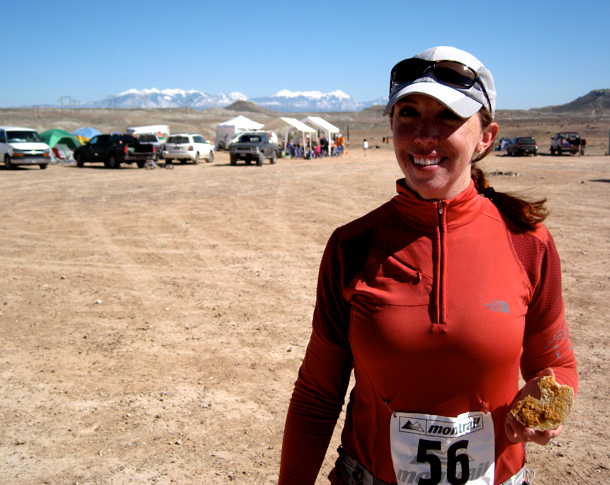 Pit-stop for a bagel during a 42-mile race. March 2009. This is so exciting! Can't wait to hear how your training goes! If you can believe it, running in Raleigh is even more boring than running in Boston (in my opinion). I would love to have your backyard! That's awesome! I'd love to run an ultra someday.